We have experience with the installation of bathtubs, bidets, toilets, sinks, pedestals, steam rooms, showers, water heaters, faucets, garbage disposals, drains, sewers, and handicap plumbing. We also install and repair pipe lines for grills, restaurant equipment, fireplaces, barbecues, ovens, hot tubs, pools, console heaters, clothes dryers, earthquake valves, boilers, and water heaters. We work with all brands, and take factory training from the manufacturer when it is available. We are also experienced with plumbing remodeling, so we can help you remodel your kitchen or bathroom as well as become part of your remodeling team on a larger home or commercial remodel. 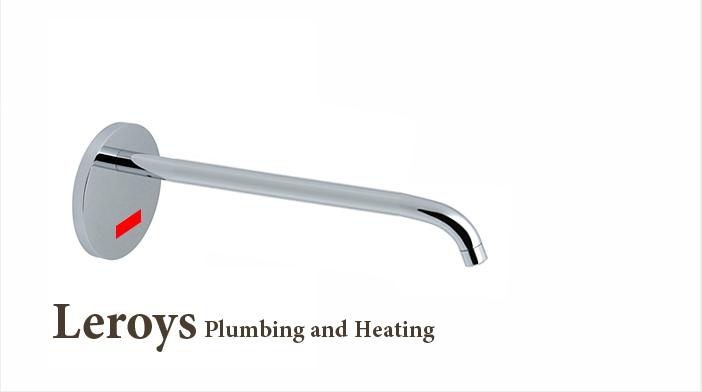 The plumbers of Leroys Plumbing and Heating probably know more about the plumbing system that was originally installed than the company that installed it. Not only can we install the exact same system as was done in the past, but we know how it fails, where it typically fails, and why.